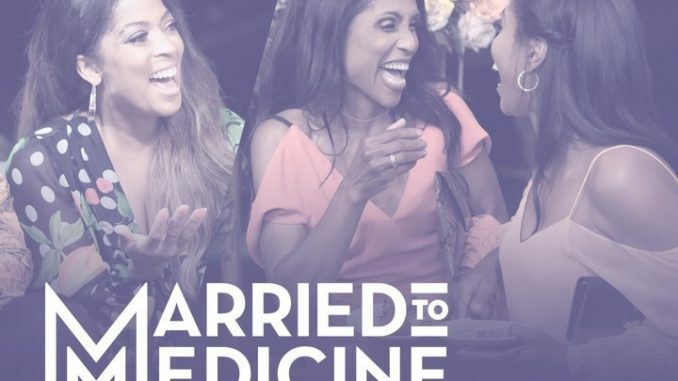 As this unscripted series returns for Season 6, Dr. Jackie and Curtis are rebuilding their marriage as they hunt for their ideal home together, while Dr. Simone and Cecil likewise are in a better place, having taken the divorce papers off the table. Toya and Eugene look forward to celebrating their 10th anniversary, having put their ugly tax issues behind them. Dr. Heavenly’s dental practice is booming, but she’s also seeking help from an anger management therapist.